This Design is Screen Printed on a 100% Cotton Bio-Washed Todphod T-Shirt. It is a Regular Fit Tee. Hand Wash in Cold water for long lasting Tshirt. Do not place Iron on Design. 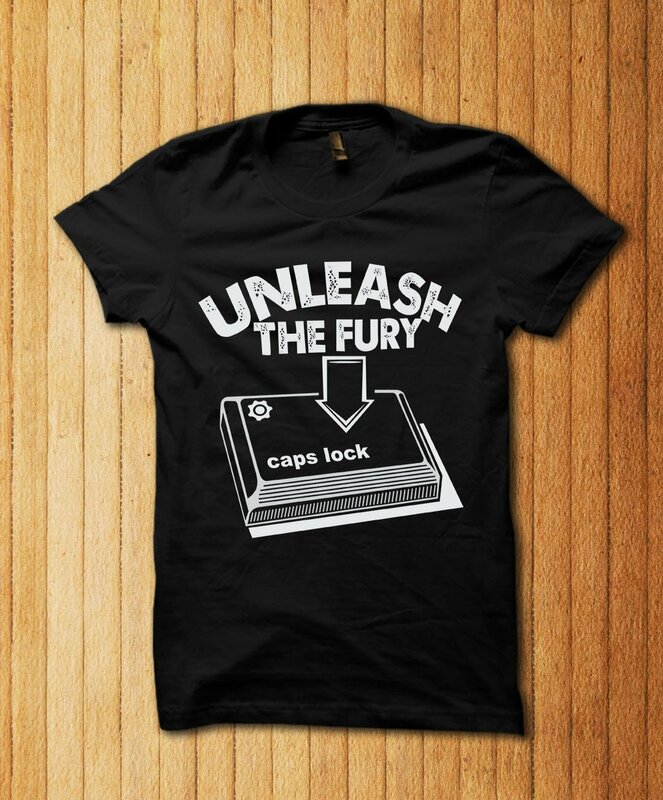 Yes,this T-Shirt will fill you with Awesomeness.! Shipping Time: Shipped in 2 – 4 Business days.